There are a lot of things you can buy back when you become very rich. Money can buy instant recognition, an executive look, a luxury car and every gadget you want. But money can't buy you experience, real skills (soft or hard) and a great story (biography). To get these you will have to work hard regardless of your wealth. 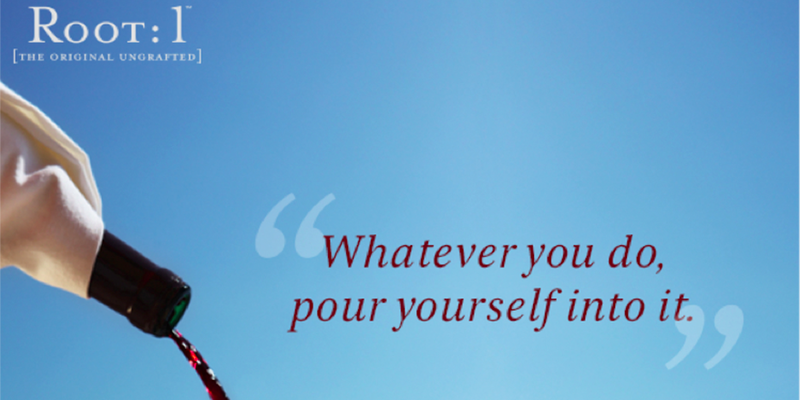 You will have to pour yourself into something: a job, a career, a goal or a philosophy. When you focus intensely on something, heaping lots of time and efforts on it, you become very good at it. You'll acquire a wealth of experience that is exceptional; your related skills become very good and you'll have inspiring stories to say about it. But best of all you can beat your competition at it, especially the ones not pouring themselves into it. 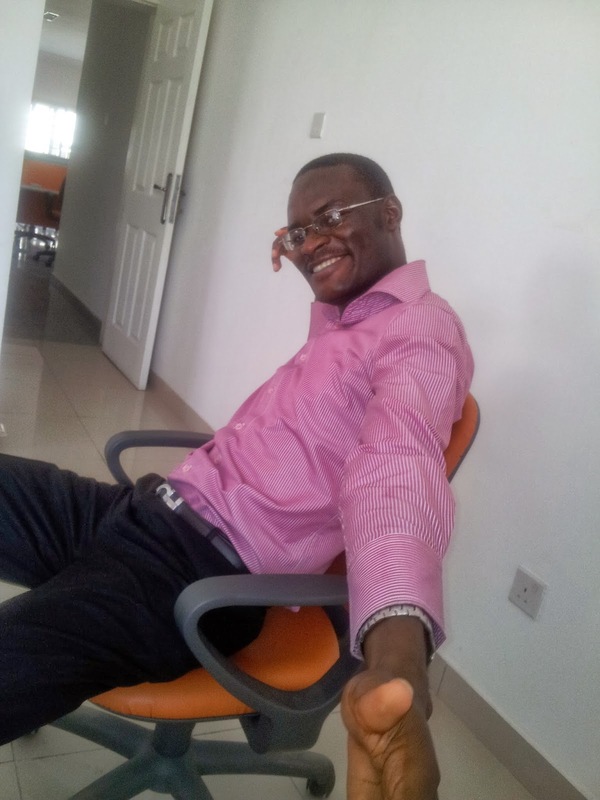 I only began using Microsoft Excel for work in November 2011 and almost everyone I have trained Microsoft Excel has been using it for work long before 2011. What made all the difference is that I poured myself into it. The same thing is happening regarding my blog. I meet a lot of people, offline and online, who have had their blogs long before I had mine in 2009. They have been blogging before I knew what blogging is. Yet they still find it hard to put up new posts on their blogs and are constantly apologizing for being silent for too long. They are constantly wishing they had more time or more writing skill. But I have poured myself into my blog. Regardless of how I feel mentally or physically; regardless of whether I have got an inspiration or not; regardless of how busy my day has been; regardless of what little result (compared to me efforts) I see; regardless of the quality of thoughts I could put together; regardless of the state of my laptop and electricity issues I make sure I put up the best post I could come up with each day. If there is anything I have to apologize for, it is that I write too often. Everyday I spent between 2 and 7 hours coming up with a blog post for the day. I don't sleep well until I have written a blog post. Even when I'm sick and can't even work, I still write and publish what I have written on my blog. I now see myself as a writer. That's what it means to pour yourself into an activity. You always make out time for it and go at it at an intensity that is beyond what most other people do. And what are the benefits of doing this? You'll become an expert at what you've poured yourself into. That is the surest way to becoming an expert at a thing. Second, you'll have a skill money can't buy and people can't suddenly wake up with. Third, you would have made all the common mistakes and had all the unpleasant experiences a newbie will face, so you will have an inspiring story. If there is something you've always wanted to do but you feel you don't have time enough to do it or that many people are already doing it or that you are not competent enough to do it; I want you to know that if you pour yourself into it you will suddenly have time to do it, you will do it better than all those other people and you will become an expert at it. Just pour yourself into it. You still inspire me, anyday. Keep it up sir.